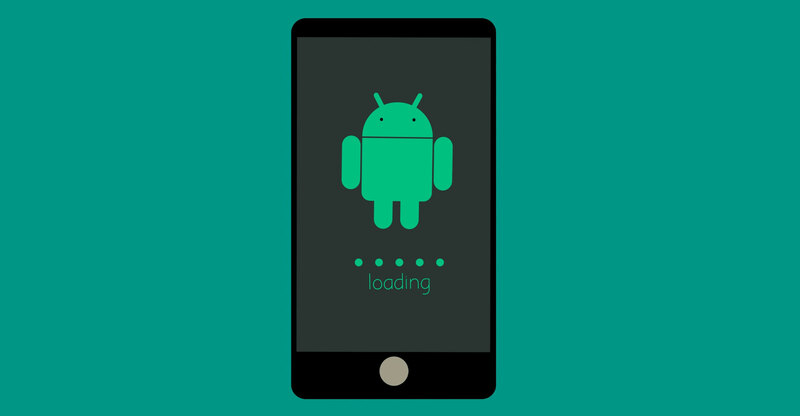 Google’s latest European Union woes could mean opportunity knocks for app developers stymied by contracts that preinstall the US giant’s own services on Android phones and tablets, according to analysts and companies. The Alphabet unit is expected to face an antitrust fine over Android in the coming days that could top last year’s record €2.4-billion penalty for shutting out rivals to its shopping search service. But more significant could be an accompanying order freeing up phone manufacturers to choose non-Google apps to install on Android phones. 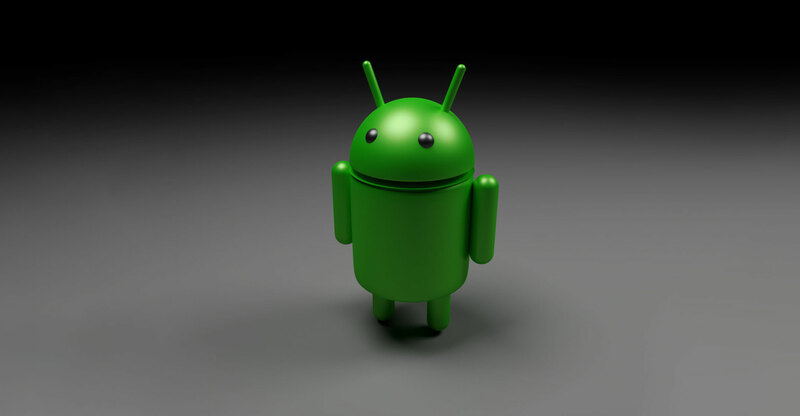 That would yield crucial real estate for app developers given that about 80% of smart mobile devices use Android. “It would dramatically help us,” said Gabriel Weinberg, CEO of Paoli, Pennsylvania-based DuckDuckGo, a search engine that doesn’t track users. “It’s clear to me that people would choose other options if the choice was easier to make.” DuckDuckGo said it hasn’t complained to the EU about Google, pointing to the effort involved. Google dominates mobile search in Europe, with 97% of the market, while its Chrome Web browser has a 64% market share on mobile, according to Web traffic analysis firm StatCounter. The company’s control of ads on millions of Android phones will help it capture a third of all global mobile ads in 2018, bringing in some US$40-billion in sales outside the US, said research firm eMarketer. The EU’s investigation targets contracts that require smartphone makers who want to install Google’s Play store to add a bundle of Google services, including search, Web browser, e-mail and mapping. EU officials worry that users stick with the default they get on their phones. E-mail is “probably the most vulnerable one for Google” if device makers were able to install their own em-ail app as default or add Microsoft’s Outlook, said Daniel Gleeson, a senior analyst at research firm Ovum. There is “definitely potential in maps” where any advertising revenue loss for Google from location services would be very serious, he said, citing Here Technologies as a potential rival. Google and the Brussels-based European Commission declined to comment for this article. Microsoft declined to comment about possible opportunities for its services. Here Technologies didn’t respond to a request for comment. OsmAnd, an offline mapping application, reported “a really huge difference” when it was preinstalled on a small manufacturer’s tablet in 2013, said CEO Victor Shcherb. “It created a huge traffic from day zero on that device,” which was later discontinued. Shcherb said his company competes only indirectly with Google Maps since his application tends to cater to users looking for specialist mapping services, such as for hiking. Still the EU’s decision could help the app reach a wider audience, he said. Google ceded some market share to Russian search engine Yandex after it agreed to allow users in the nation to choose their own preferred search engine on Android phones. Yandex says it now has nearly 48% of the search market, up from around 37%. Google also paid a fine as part of a settlement of an antitrust probe by Russia’s Federal Anti-Monopoly Service last year. Nudging computer users to choose their own Internet browser was also the EU’s preferred way to end more than a decade of antitrust disputes with Microsoft in 2009, which helped push some Web users to shiny new Web software made by Google — at that time just a precocious new kid on the block. Google also argues that its actions to police the Android ecosystem and prevent multiple versions of Android — also part of the EU probe — help app developers to make products that work across millions of devices. Giving away Android for free also helps reduce smartphone costs, it said. Google relies instead on advertising to make money from Android. People download lots of other apps, according to a survey by the Developers Alliance, an association of 70 000 developers, which counts Google as a member. Among 2 000 Android users surveyed in France, Germany, Italy and Spain, around 28% download additional search apps, 29% download at least one new app store and 23% download at least one alternative Web browser to the apps that come preinstalled, the alliance said. Critics say it’s hard to challenge Google. Aptoide, an app store that competes with Google Play, filed an antitrust complaint with the EU in 2014 over contracts that prevent device makers engaging with it. Aptoide CEO Paulo Trezentos said the company has been growing “but not so much in the handset manufacturing side”. It is increasingly relying on users downloading the store via the Web browser. The app store is rarely preinstalled, partly because it can’t counter Google’s offer to device makers to bundle its app store with other Google apps. Some analysts see little hope for increased competition in markets where Google has become well entrenched. Next Article Why are young tech billionaires so boring?